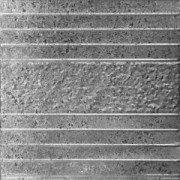 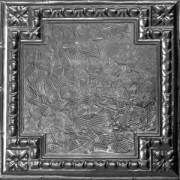 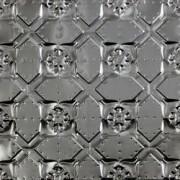 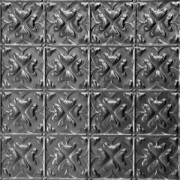 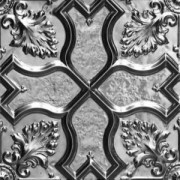 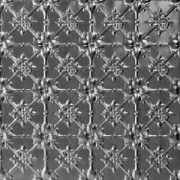 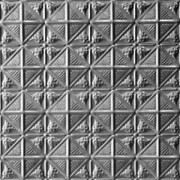 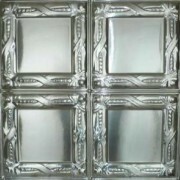 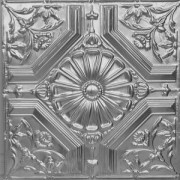 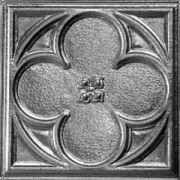 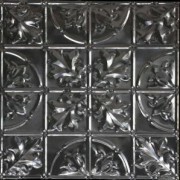 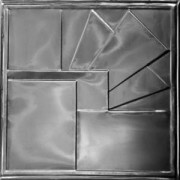 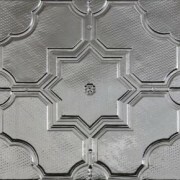 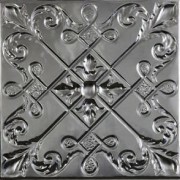 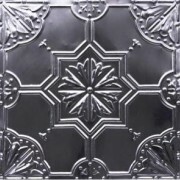 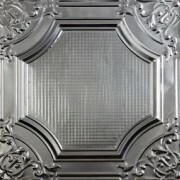 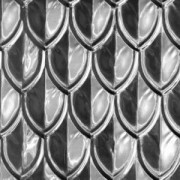 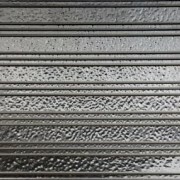 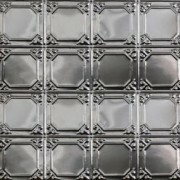 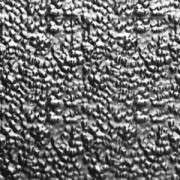 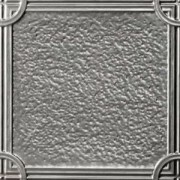 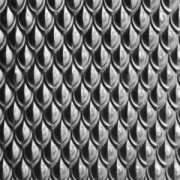 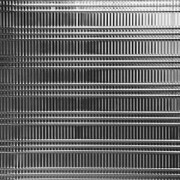 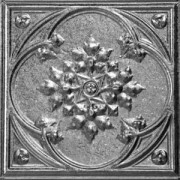 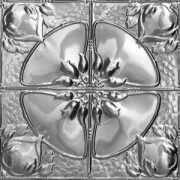 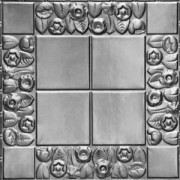 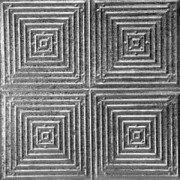 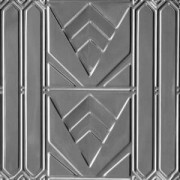 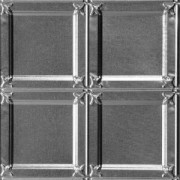 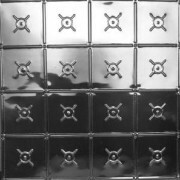 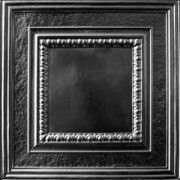 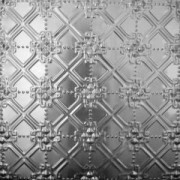 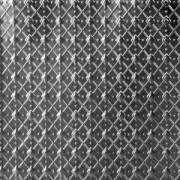 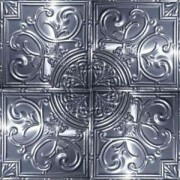 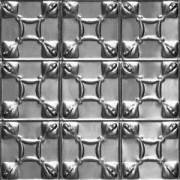 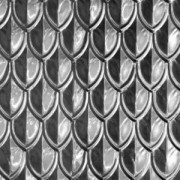 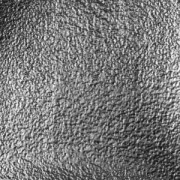 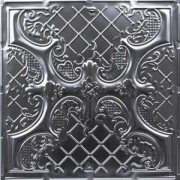 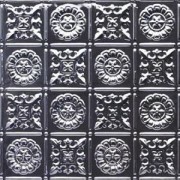 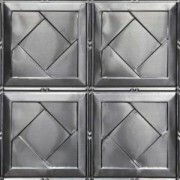 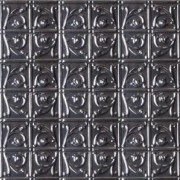 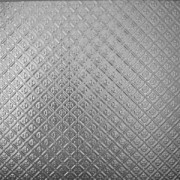 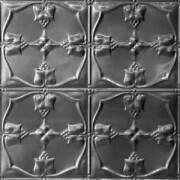 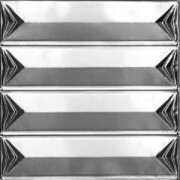 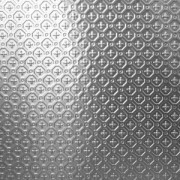 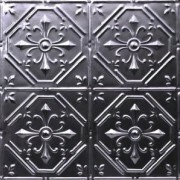 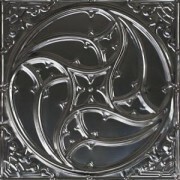 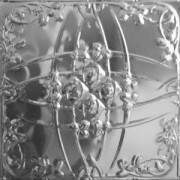 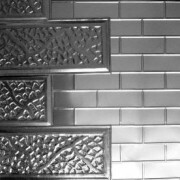 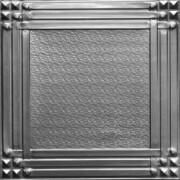 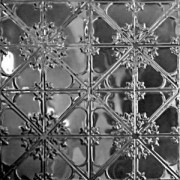 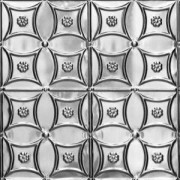 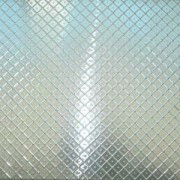 The highest grade metal is used in the manufacture of Wunderlite Pressed Metal. 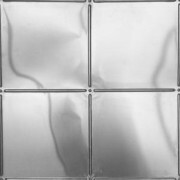 Qualified tradesmen take personal care with our hand-manufactured products. 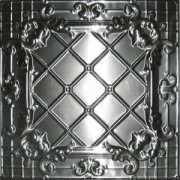 We are continuing to produce quality products using traditional methods.